Food activism: engaging in an action or adopting a behavior or set of behaviors that challenges a perceived wrong in the current food system, with the intent to create or be a part of positive structural change. 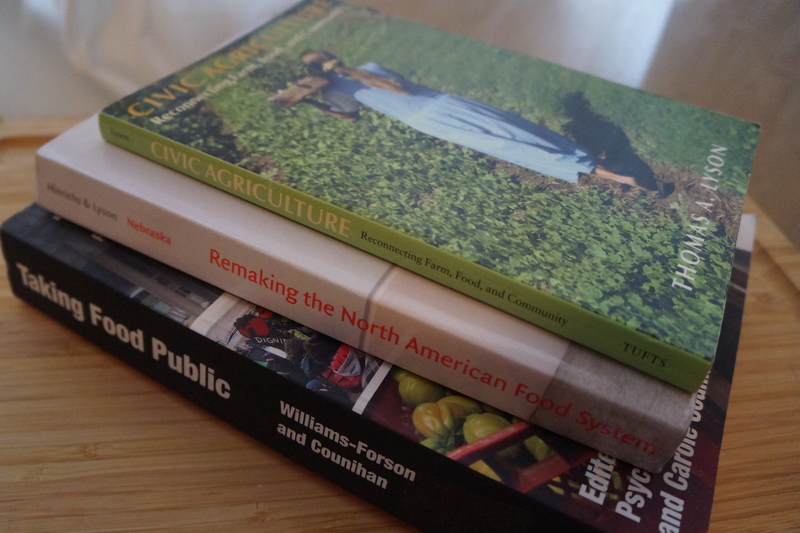 Readings covered all sorts of alternative food systems, from CSAs and farmers markets, to urban homesteading, food access projects, and cooperatives. While food activism is an area of interest of mine, this was no doubt one of the most time consuming classes I have taken in the gastronomy program thus far. The main assignment was to conduct an ethnographic research project studying food activism, and much to my surprise, the guidelines for the project were even more rigorous than that of the food anthropology class. 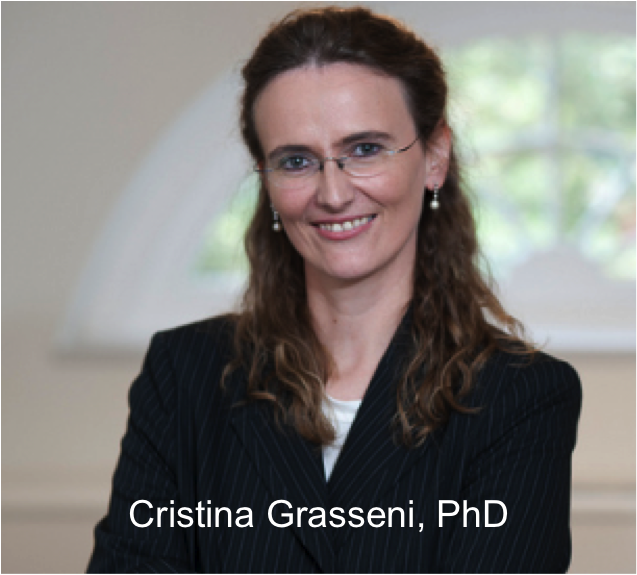 The class was taught by Cristina Grasseni, a visiting lecturer (from Italy!) for the Gastronomy program. For anyone looking to learn more about food activism, I highly recommend any and all of the books pictured above.